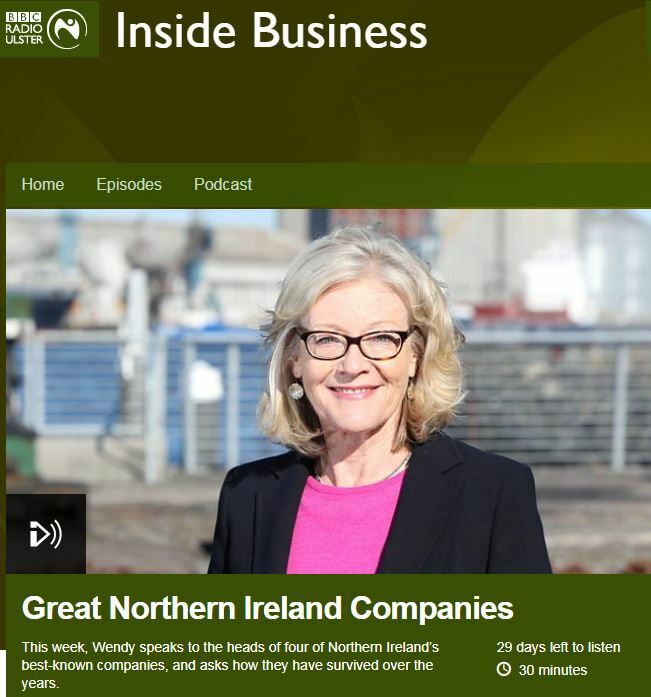 Ulster Carpets Group Managing Director and Deputy Chairman Nick Coburn joined BBC Radio Ulster’s Wendy Austin MBE and a panel of Northern Ireland’s best known companies to discuss their progress over the years. Ulster Carpets is a family owned but professionally managed business that has retained its Portadown manufacturing base for 80 years. In the podcast Nick explains how Ulster Carpets has continually invested in new technology and innovation while looking ahead to meet new challenges.